We’re looking for the coolest of the cool words! 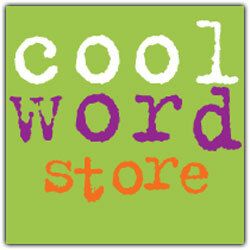 The Cool Word Hall of Fame will have all the words that you and your friends love. Just tell us which word you think is the coolest and why you like it. The Cool Word Club judges will select the top four words. You then get to vote on which word ends up in the Cool Word Hall of Fame! 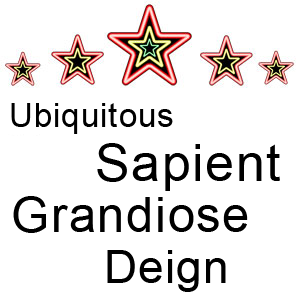 Just fill out the form below to nominate your favorite word. Oh, and you have to be a member of the Cool Word Club to nominate a word or vote – so if you’re not yet in the Club, sign up now! And if you want to see which words have won so far, check out the Winners Circle. Nominate your favorite word for the Hall of Fame below.